Experience the Roosevelt presidency, from the Great Depression through the New Deal years and World War II, emphasizing Franklin and Eleanor Roosevelt’s relationship with the American people. Special interactives, immersive audio-visual theaters, and rarely seen artifacts bring a New Deal to a New Generation. State-of-the-art exhibits tell of FDR's heroic struggle to regain his strength and political career after polio. Tactile exhibits enhance the experience for visitors with impaired vision. 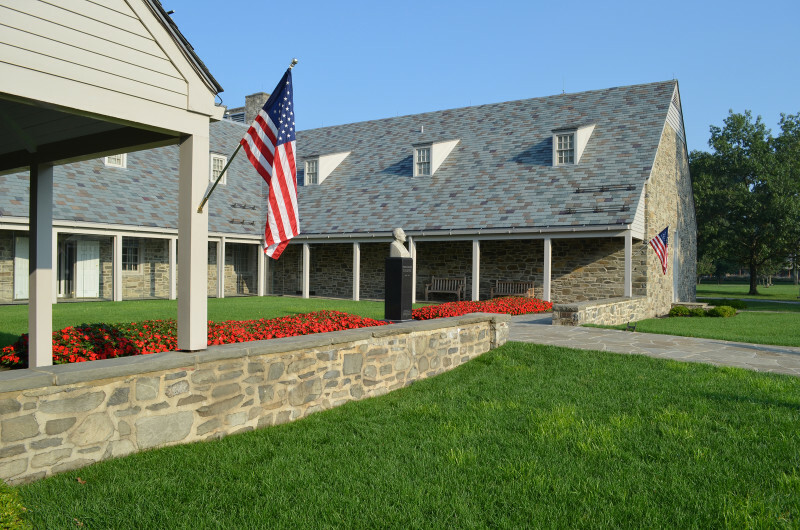 A new bilingual audio tour brings the Roosevelts’ story to more guests.